Titan Company Ltd rose 2.48% today to trade at Rs 1015.9. The S&P BSE Consumer Durables index is up 0.67% to quote at 21556.73. The index is up 4.8 % over last one month. Among the other constituents of the index, Whirlpool of India Ltd increased 0.62% on the day. The S&P BSE Consumer Durables index went up 1.05 % over last one year compared to the 3.68% surge in benchmark SENSEX. 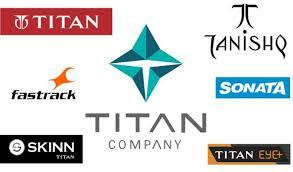 Titan Company Ltd has added 9.41% over last one month compared to 4.8% gain in S&P BSE Consumer Durables index and 1.86% rise in the SENSEX. On the BSE, 25567 shares were traded in the counter so far compared with average daily volumes of 1.17 lakh shares in the past one month. The stock hit a record high of Rs 1024 on 04 Feb 2019.  The stock hit a 52-week low of Rs 731.7 on 09 Oct 2018.